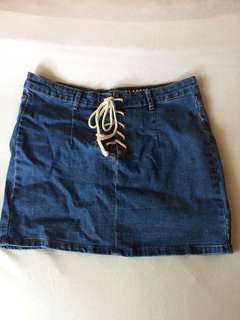 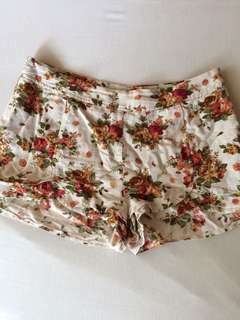 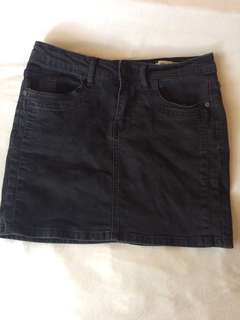 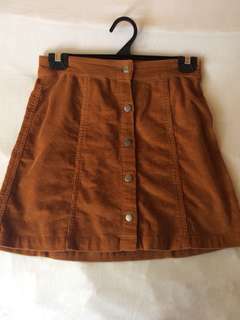 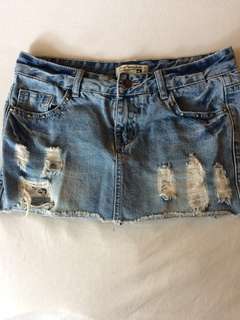 Lace up Mini Denim Skirt Size - 10 Good quality, stretchy material. 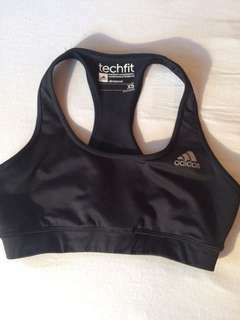 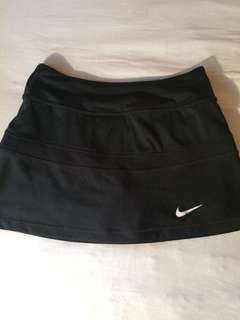 To big for me never worn it. 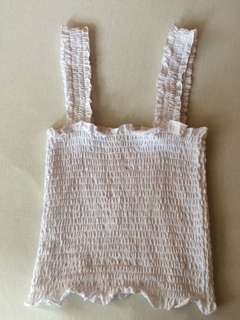 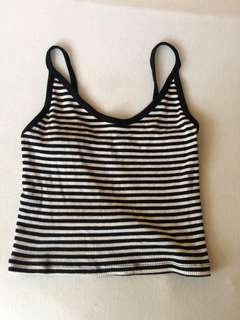 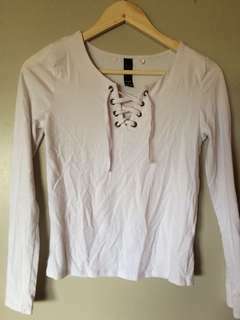 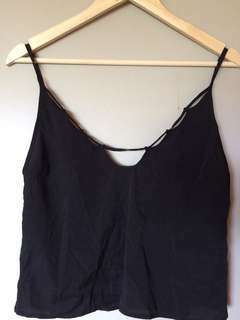 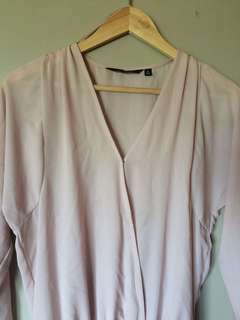 Glassons Crop Size - S Brand new never worn.